During vacations, you might want to bring your board games with you. However, it's not quite so easy to bring all your favorite games with you in the car or on the plane. But, you can bring your tablet computers. 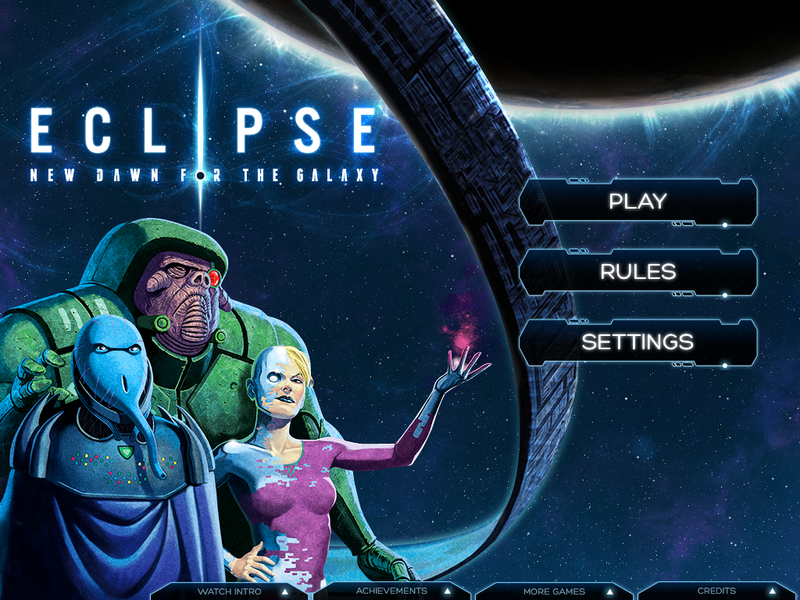 Well, now you can bring Eclipse: New Dawn for the Galaxy with you, as there's a digital app version now. This is a faithful porting of the game over to a digital format. Drag-and-drop your units on the board. The dice rolls are now accompanied with animated combat scenes. 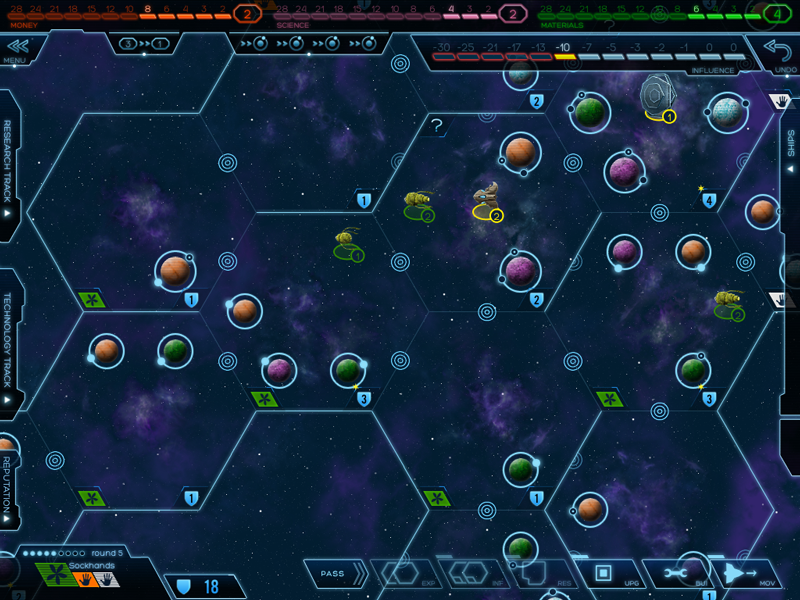 The app also helps speed up gameplay, with games now lasting around an hour. The AI can also step in as Player 2 if you so choose. 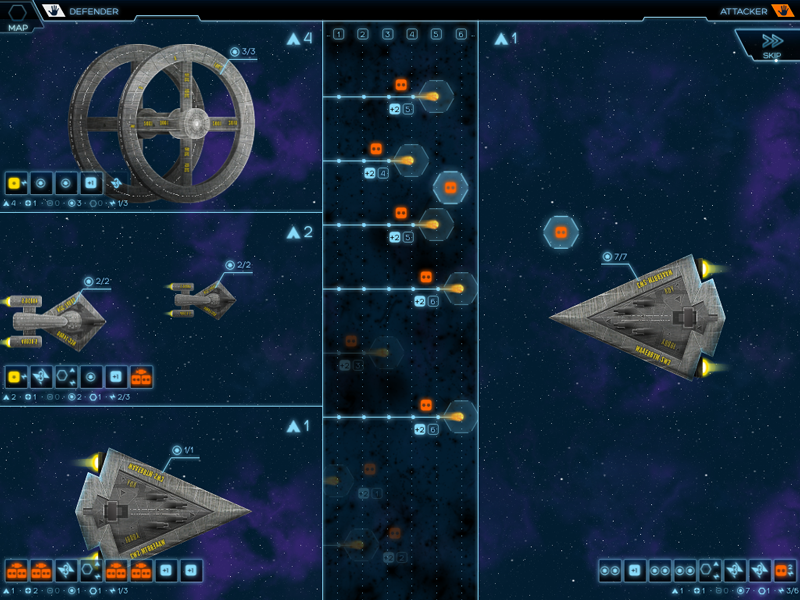 So if your family doesn't want to game, you can still get your galaxy-conquering on.